Walk your way to more flexible arteries? 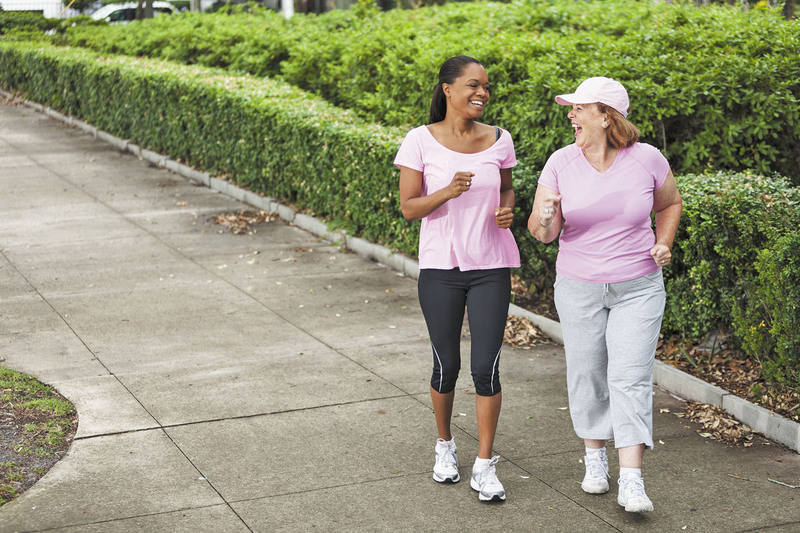 The more steps you take per day, the more flexible your arteries may be, a new study suggests. Elastic, flexible arteries are a sign of a healthy cardiovascular system, while stiff, inflexible arteries are a harbinger of heart disease. Researchers pooled findings from 10 studies that measured people's daily step counts and their arterial stiffness, using a technique called pulse wave velocity. With every heartbeat, a wave of blood travels through the body's network of arteries. Measuring the speed of the pulse wave provides information about how stiff or how flexible the arteries are. The stiffer the arteries, the faster this wave travels. People who were highly active (those who took more than 10,000 steps per day) had the lowest pulse wave velocity measurements, suggesting their arteries were more elastic than those of less active people. In general, the fewer steps people took per day, the stiffer their arteries. Adding just 1,000 steps daily may lead to measurable improvements in pulse wave velocity, say the authors, whose study appeared in the February issue of Hypertension. Ask the doctor: High-elevation hiking with heart attack history?